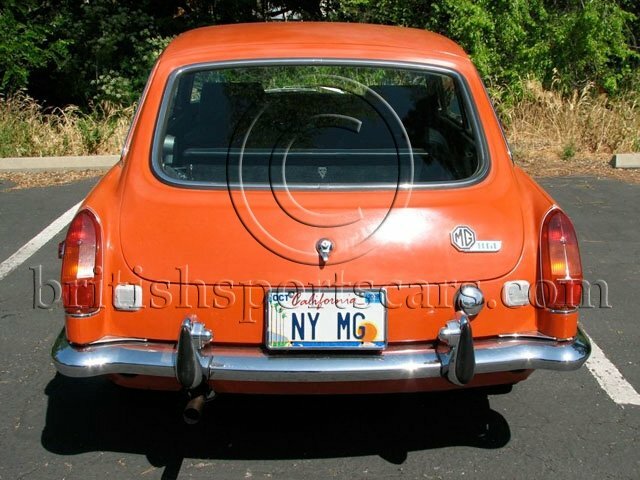 You are looking at a very original MGB GT. 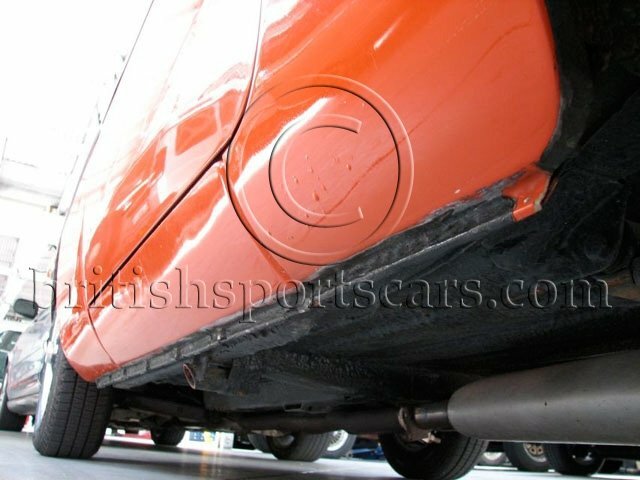 We do not see many MGB GT's come through our doors, especially solid original examples like this. This vehicle has 45,000 original miles and is wearing mostly original paint. As you can see in the photos, the left-front fender has been painted due to freeway debris and the vehicle has had a few blends over the years. The car comes with the original bill of sale and many service records. 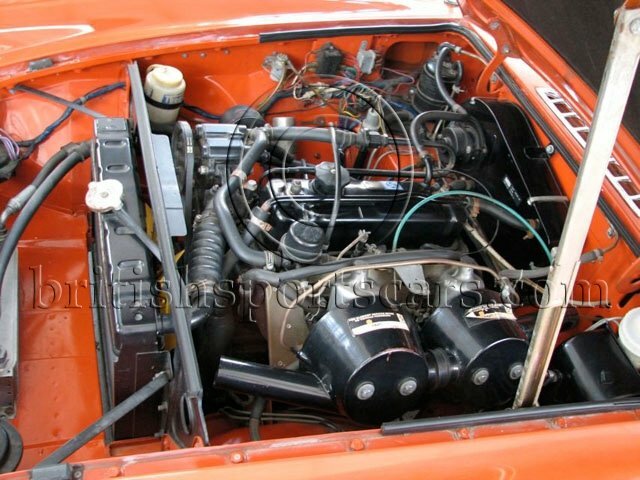 Under the bonnet, the car is untouched and very original which you rarely ever see. The interior is in good condition, but as you can see, does show some wear. This vehicle is equipped with the rare and desirable overdrive transmission. Please feel free to contact us with any questions you may have.